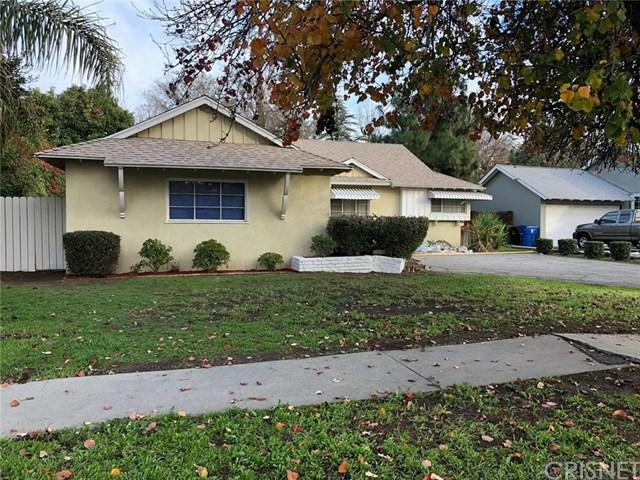 Stunning 4 bedroom / 2 bath home in beautiful Woodland Hills. 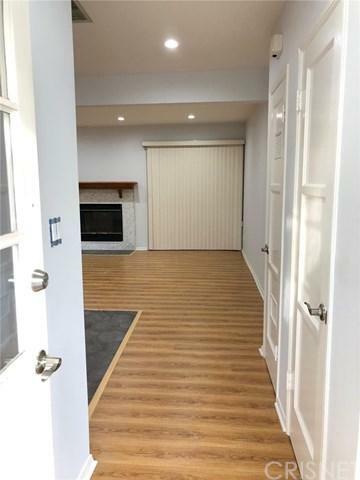 The entire home is BRAND NEW, FULLY REMODELED. Very Highly Sought Area. Large lot at 7600 sqft. 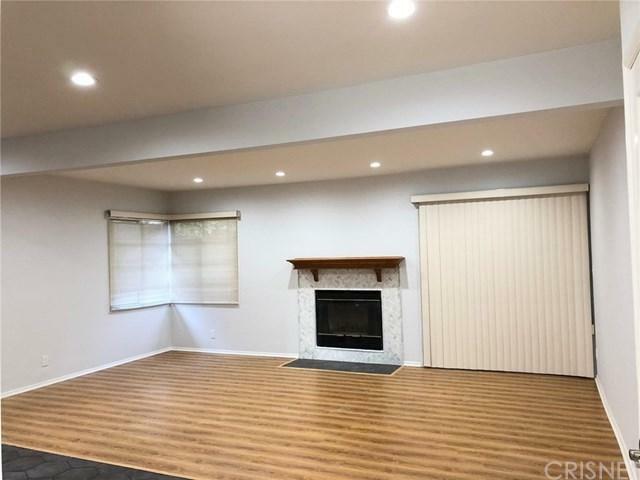 Very Large Open Floorplan. Beautiful Hardwood Floors throughout the home. Gorgeous Kitchen with amazing island, great for entertaining. All NEW premium stainless steel appliances. Beautiful luxury quartz counter tops throughout. Refrigerator and washer/dryer are included. Large bedrooms with mirrored closets and new premium ceiling fans. Both bathrooms are gorgeous with new tiles, vanities, lighting and more. Beautiful fireplace in the living room. New LED recessed lighting throughout the home. Lots of windows throughout the house and direct sunlight throughout the day. Beautiful backyard with patio area and bbq area - perfect for entertaining. Brand New Roof. 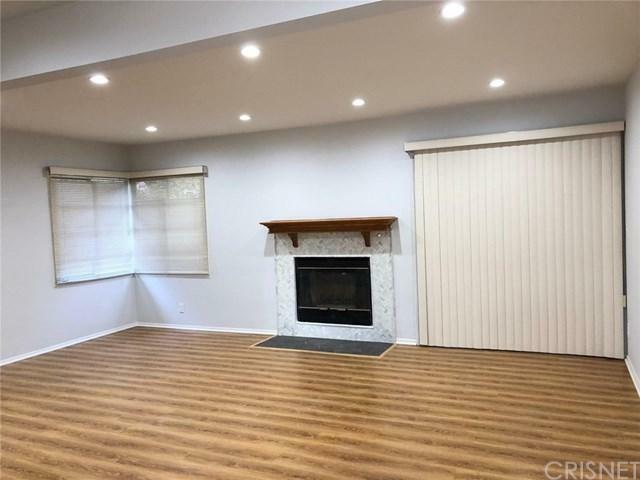 The home is walking distance to Westfield Topanga Mall, The Village, Macy's, Costco, Restaurants, Entertainment etc. Just an amazing home!!! BEST PRICED!!! Move right in!!! This one will go quick!!! Show your Clients Today!!! Sold by Pritam Singh of Super Realtors.